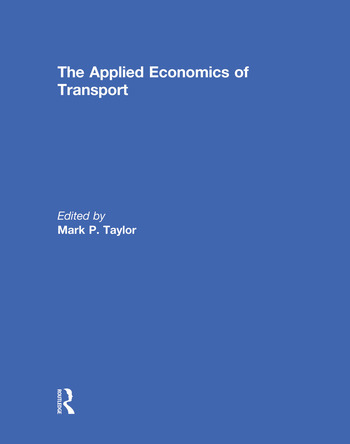 This book provides an introduction and overview to nine applied financial studies on the theme of transport. The studies cover a wide range of topics, from value based trading of real assets in shipping, to the determinants of efficiency and productivity in European railways, to the market for used cars. The studies employ a variety of applied techniques across a range of countries, analysing a range of different modes of transport.